Engineering is one of the most sought-after degrees by employers world-wide because engineers solve problems in almost every facet of our lives. They do this by balancing creative design, analysis and applied science, and are involved in making key decisions within almost every industry on earth, including the construction of buildings, roads and major infrastructure projects, alternative energy system development, electronics and transport, biomedical implants and much more! 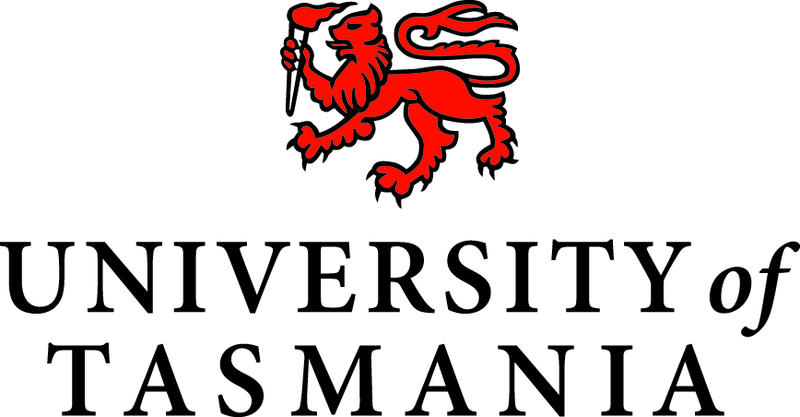 The University of Tasmania has redesigned its engineering curriculum to create the next generation of professional Engineers. Graduates who are committed to crafting modern engineering solutions that are sustainable, economically feasible, safe, and appropriate to context and purpose. If you want to play a major role in raising living standards, improving the quality of life in our community, and protecting our environment, this is the study option for you. In choosing a Bachelor of Engineering with Honours you will: Build a degree that is tailored specifically to your own interests and ambitions. Specialise in Civil, Mechanical, or Electrical Engineering, then tailor your study with elective units, projects, work experience, and extra-curricular activities that customise your learning towards your career of choice. Learn through hands-on practical experiences including industry placements, laboratory work and independent research projects. Develop a combination of specialised and transferable skills that have your graduating work ready and attractive to employers Enjoy being mentored by highly qualified teaching, research and professional staff, people with long standing industry links, and many of whom are leaders in their field.